Since 1992, this extraordinary trio has been exploring the repertoire of the biggest standards in chanson so as to create instrumental full of emotion, creativity and humour. This time, they decided to delve into the repertoire of Belgian chanson to create a portrait of Brel’s “plat pays” (flat land) through their refreshing version of songs such as “C’est ma vie” by Adamo, “Ils sont faits l’un pour l’autre” by Maurane, “Johnny tu n’es pas un ange” by Vaya Con Dios, “Marcinelle” by Paul Louka and “Coeur de loup” by Philippe Lafontaine. Their surreal reading of the drinking song “Chef, un petit verre on a soif” by Grand Jojo or the loony medley of Telex’s “Eurovision” and Sandra Kim’s “J’aime la vie” are no less surprising. They have also unearthed a forgotten masterpiece: “Mon amour pour toi” by Fud Leclerc, presented at the Eurovision in 1960. Emotion is high with their profound interpretations of “L’amour ça fait changer la vie”, by Jean Vallée, “Les rêves sont en nous” by Rapsat or the poignant version of “Tout petit la planète” composed by their first guitarist, the late Pierre Vandormael, for Plastic Bertrand. 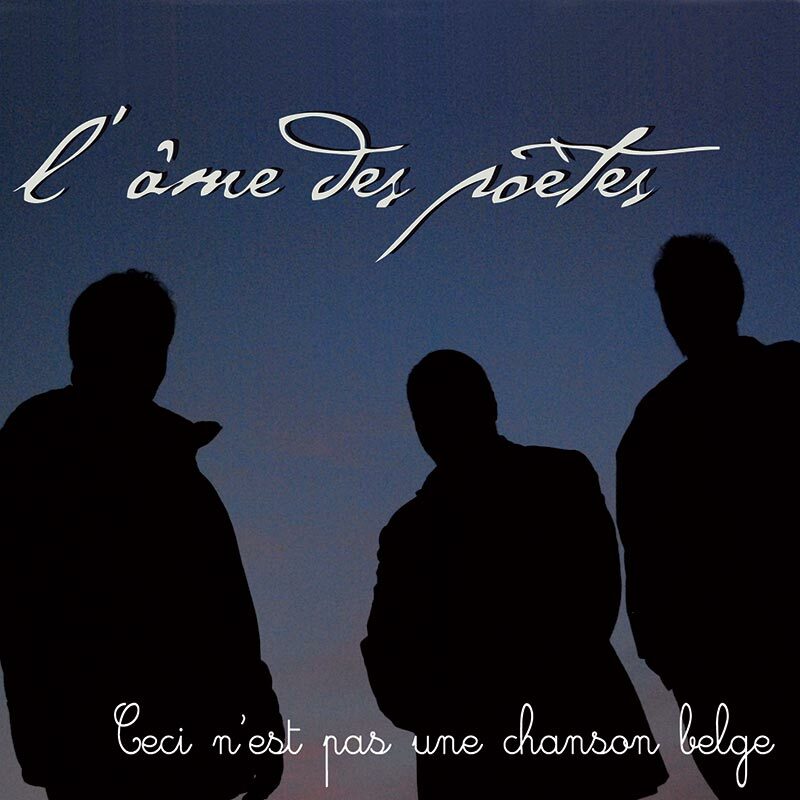 “Ceci n’est pas une chanson belge “(this is not a Belgian song) is a unique album. It shows loud and clear that there is such as a thing as Belgian chanson. It perfectly expresses the inimitable spirit that characterizes the country.